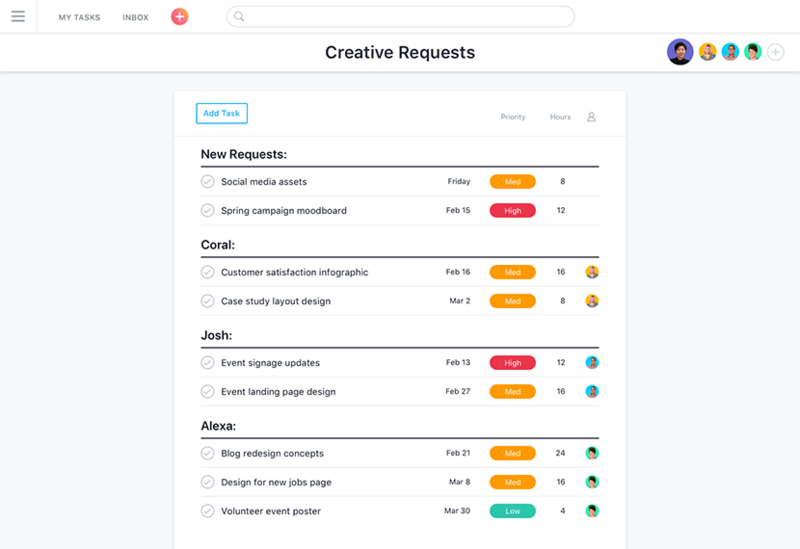 Asana is the easiest way for product managers to track their team’s work—and get results. 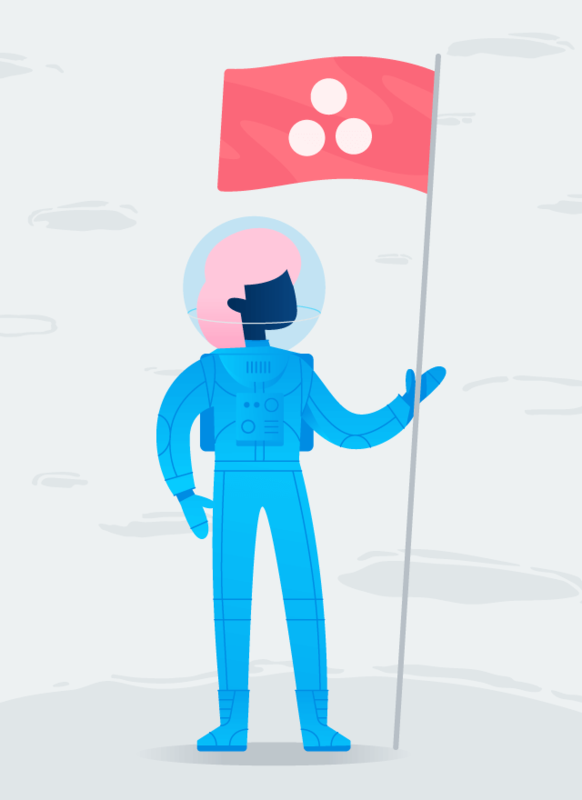 Use Asana as a source of truth to set goals, align on priorities, and track product milestones. 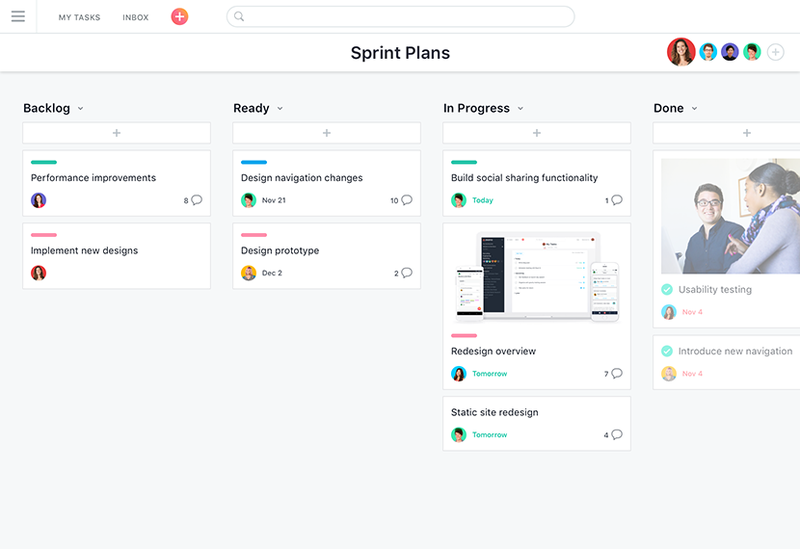 Give your team clarity on sprint plans, milestones, and launch dates to keep everyone focused. 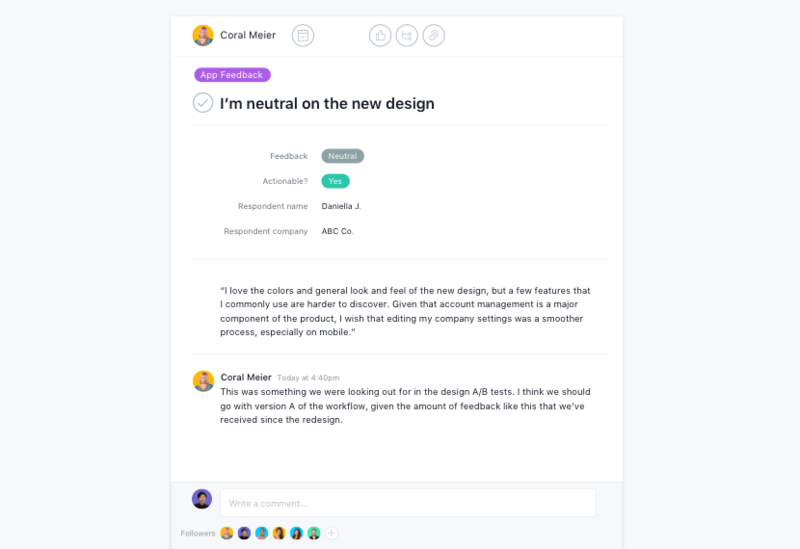 Coordinate and communicate with teams across your company to launch features with ease. 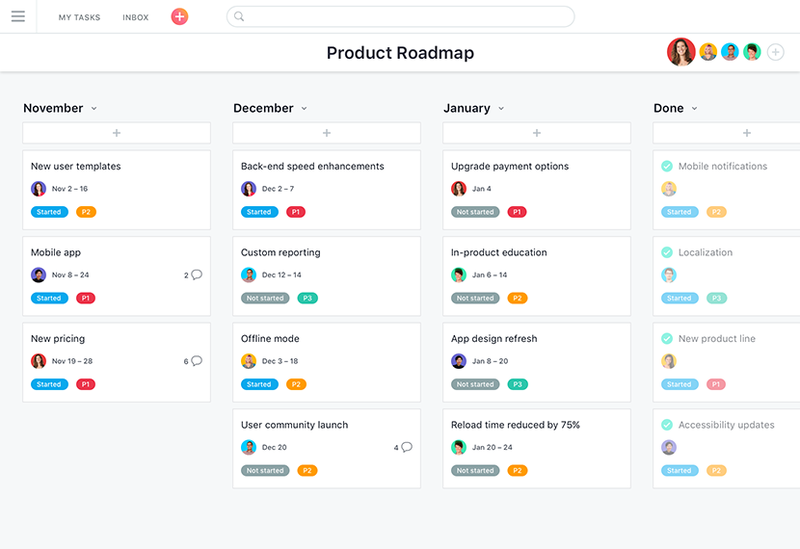 Using Asana as your product roadmap tool helps you track project progress, identify blockers, and shift resources on the fly. 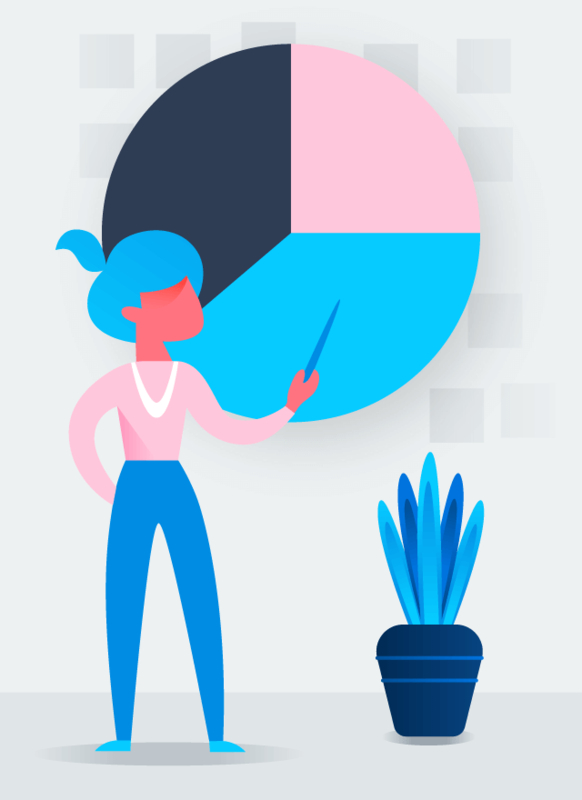 Plan your product roadmap and outline steps your team will take to achieve them so everyone knows the direction you’re headed and how work ladders up. 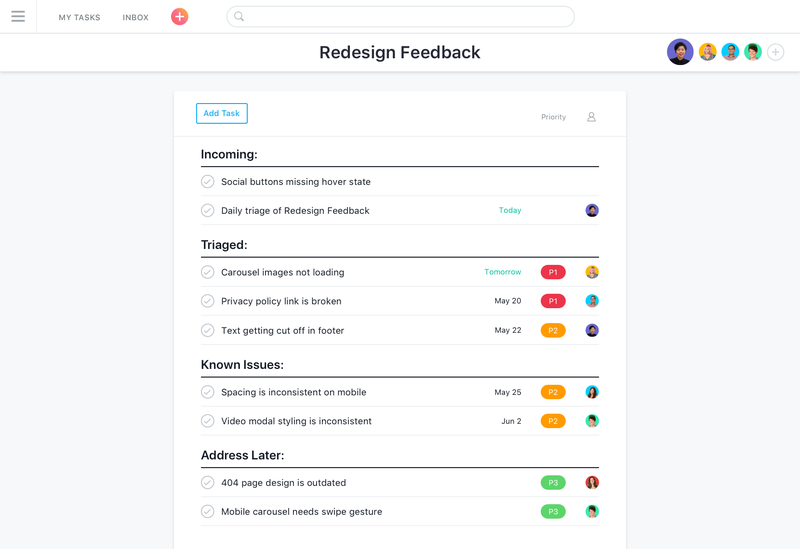 Collect and centralize user feedback so you can spot trends quickly, make better decisions, and iterate faster to deliver a better product to your customers. 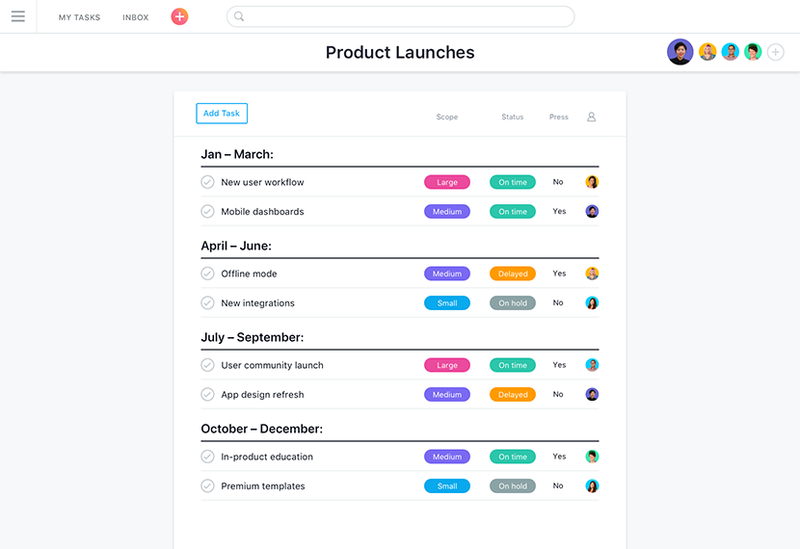 Launch new products with ease—and on time—by keeping all teams on the same page about who’s doing what by when. 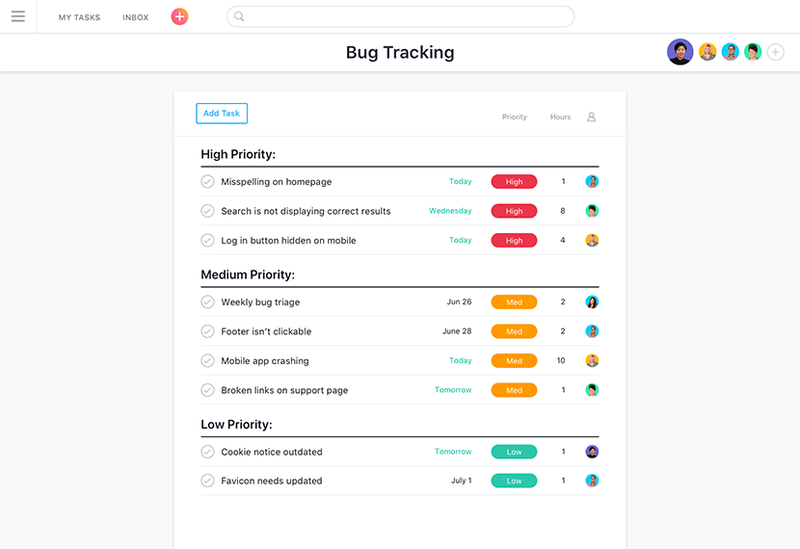 Plan sprints milestones, launch dates, and backlog in Asana so your team knows what work they need to focus on—and can track progress as they go. 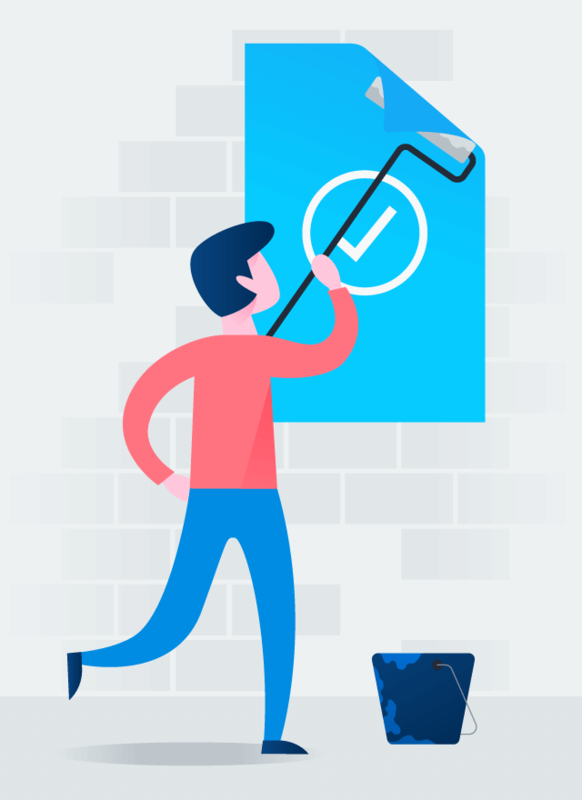 File and track bugs in one place so you can prioritize issues for your engineers, and everyone will know who’s fixing what, by when. 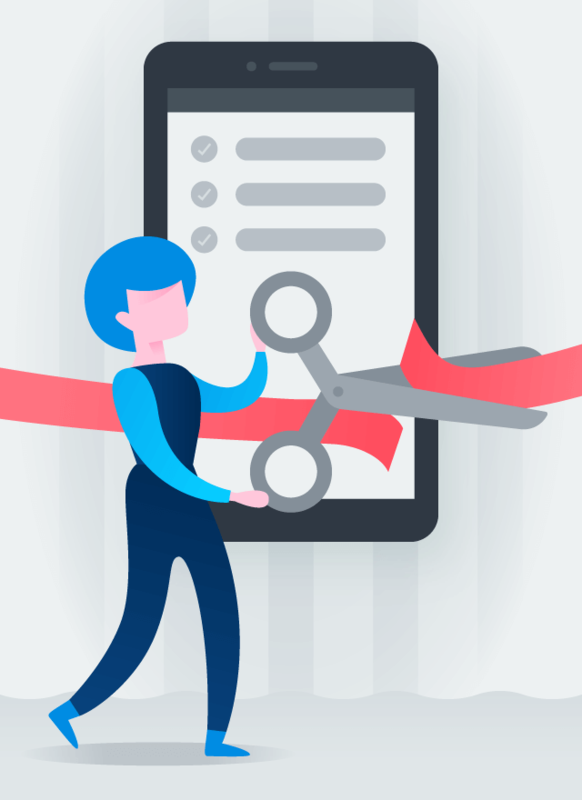 Centralize and standardize your process for work requests, and prioritize and assign work—all in one place—to help your team ship products faster.